At present, Thailand has about 400 dyeing, printing and finishing factories but many factories have no textile specialists to resolve production problems in order to improve efficiencies and reduce production costs and increase productivities. Therefore, these plants may lose the opportunities to compete on the World market. 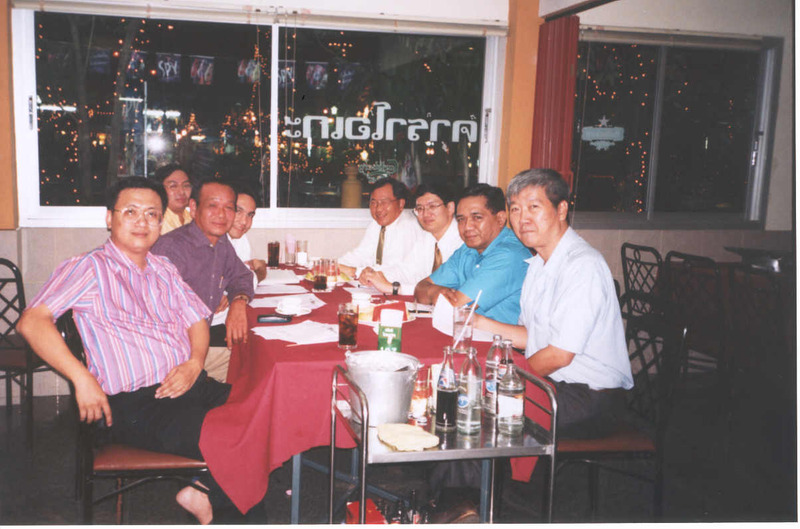 Back from 2002 in order to bring much more money to Thailand, Assistant Professor Dr. Apichart Sonthisombat and Mr. Piyapong Atsawasupalerk found solutions to such problems using website and web-board to help develop dyeing, printing and finishing factories. 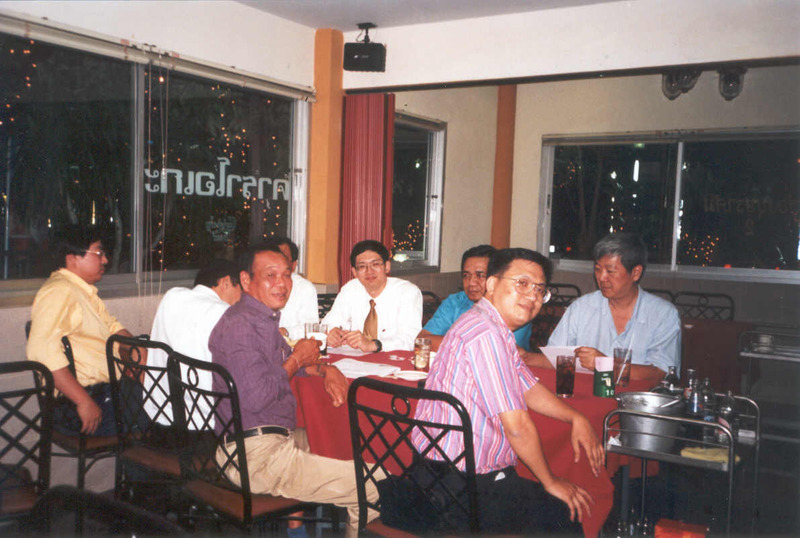 This is a website so called “Thai Textile Chemistry Expert or ttcexpert” which was emphasized some important data for troubleshooting on dyeing, printing, finishing, and so on. 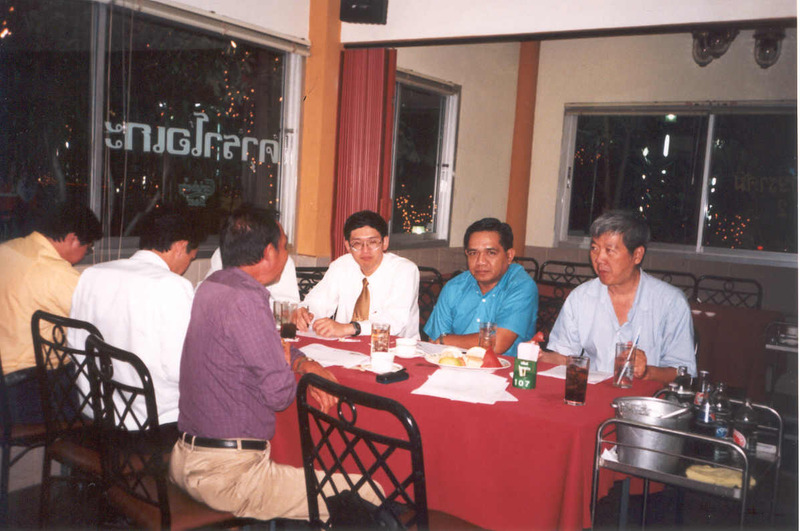 Therefore they asked some Thai experts (Mr. Amnart Path-thong, Mr. Somchit Ruangrakrean, Mr. Visan Na-ranong, Mr. Prapas Pathanaamon, Mr. Vera Archivaprarisuth, Mr. Thitikorn Lakthai, Mr. Chinothai Promhitatorn, Mr. Thamrong Raksaboon, Mr. Kiltawat Charoenpon and Dr. A (Faculty of Art, RMUTT) in order to join us. The ttcexpert.com expert group does not seek any profit but it is run by voluntary mind of our group. Nevertheless, the money earned by this group will pay for overhead costs of the website. - Who are we? The resume of all the experts. - What is the purpose of the group? - Information and innovation for textile. - Link on textile fibers, etc. - Web-board for professionals or friends who are interested to resolve the existing problems in their plants. It will be split into groups, such as materials, textile dyeing, printing, finishing, textile and so on. - Web-board about vacancies / job finder. - Contact by e-mail that has only started. And employs at least one check waiting times and contact an individual (if necessary), etc. With an emphasis on the Web-board troubleshooting for educational needs. Those Web-board users must fill out an application in order to enter the web-board and keep as references. 1. To gather knowledge and experience of professionals to improve quality, reduce production costs and increased productivities. 2. To help Textile dyeing, printing, finishing factories to compete with the World market. 1. After completion of this project, there is a new website with content in accordance with Article 1.2. 2. Textile factory employees or students who are interested in textile printing, dyeing, and finishing.